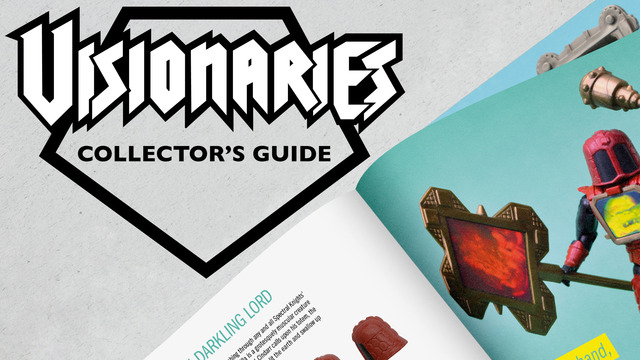 There is an all-new Kickstarter for an amazing collector guide based on the classic toy line VISIONARIES! D&D Toys and Collectibles Episode 135: Episode 135…Say WHA? D&D Toys and Collectibles Episode 126: Dave is sick…unclean…UNCLEAN!